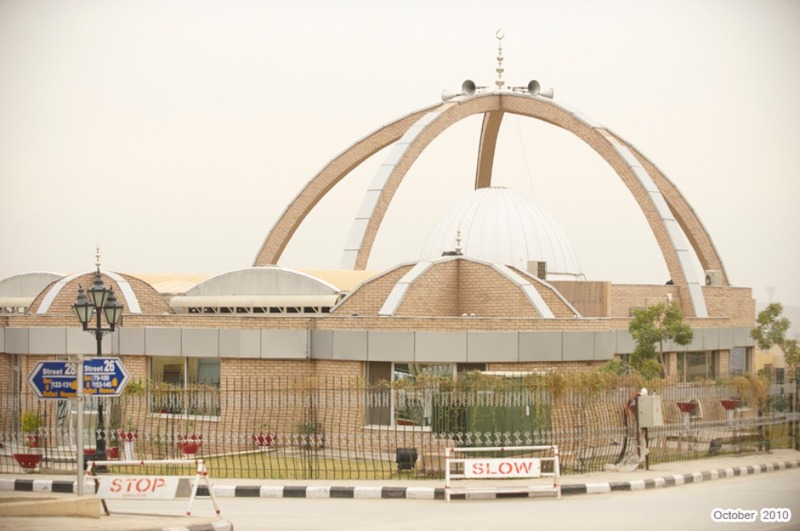 We have a good location corner plot on solid ground in Usman Block, Safari Valley, Bahria Town Islamabad. 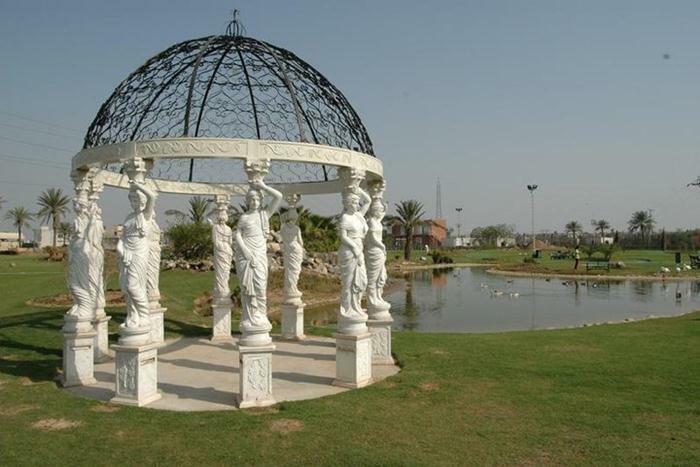 Safari Valley is the center of Bahria Town Phase 8, and it is the fully developed and ready for living area of bahria town. 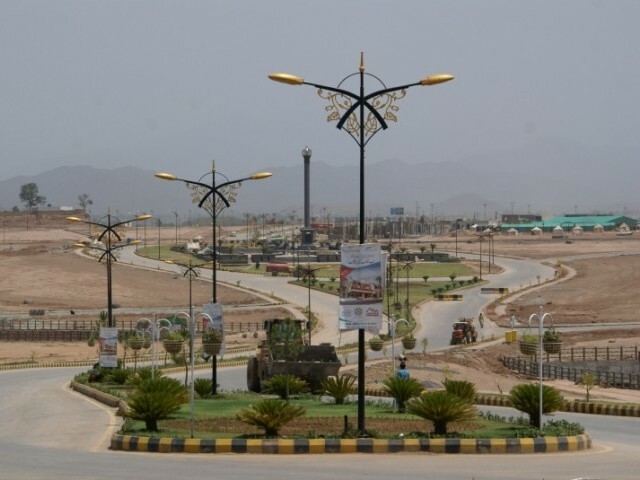 Thousands of houses are constructed and people are enjoying higher living standards provided by Bahria Town. Corner charges are paid, and price is very reasonable according to current market rates. 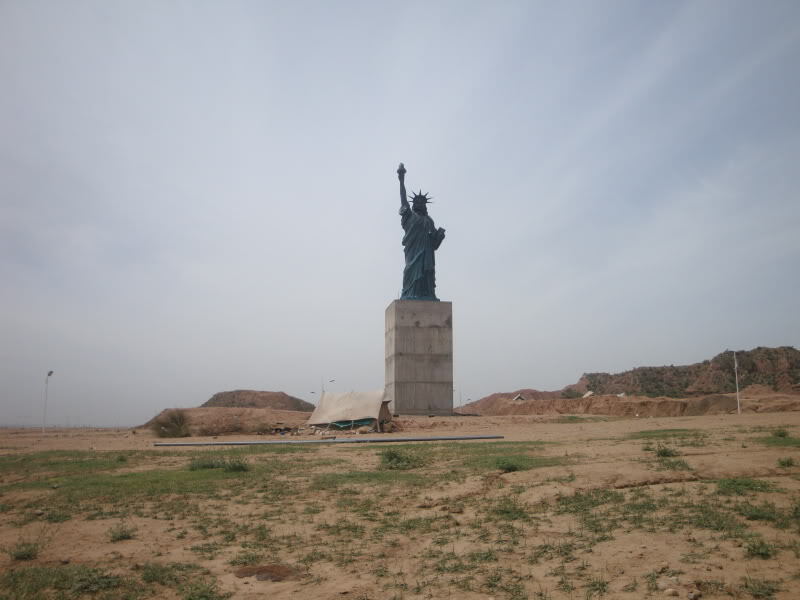 Plot is in 1200 series, price is 36 lac rupees.